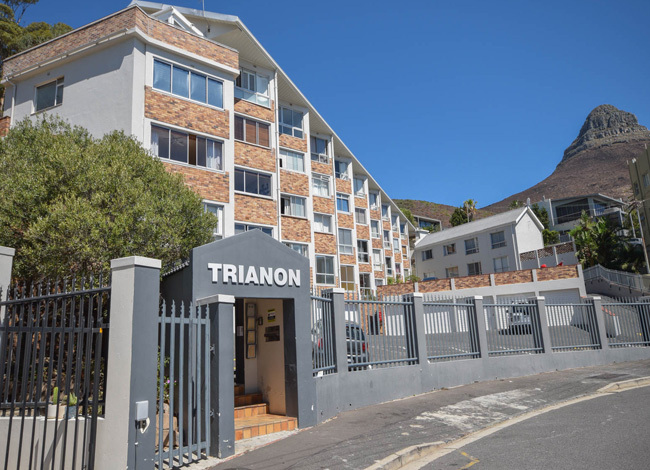 Modern Bright Studio Apartment on the ground floor in a light & bright front facing apartment block..Unfurnished Open plan kitchen. 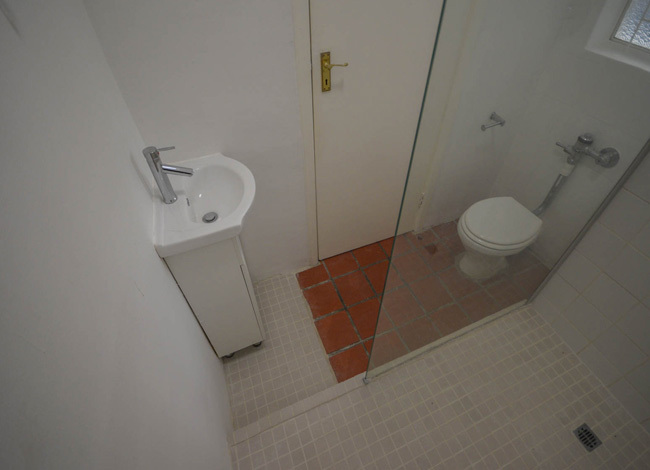 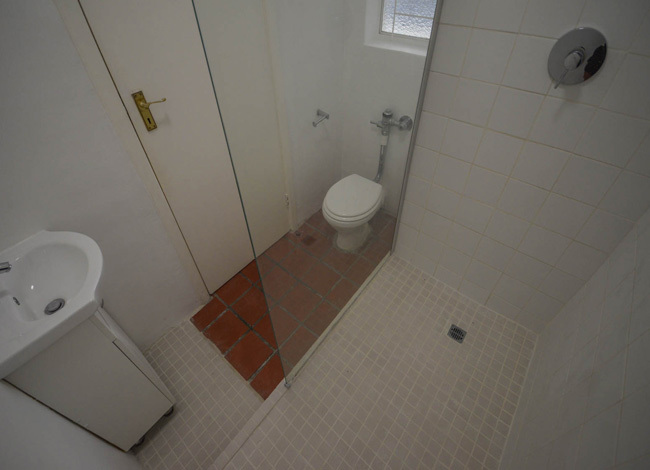 Bathroom has a shower only. 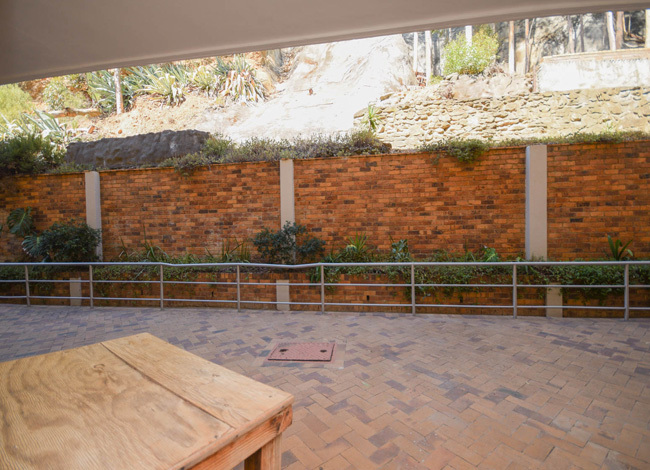 There is secure parking right outside the apartment, and beautiful views from the block. 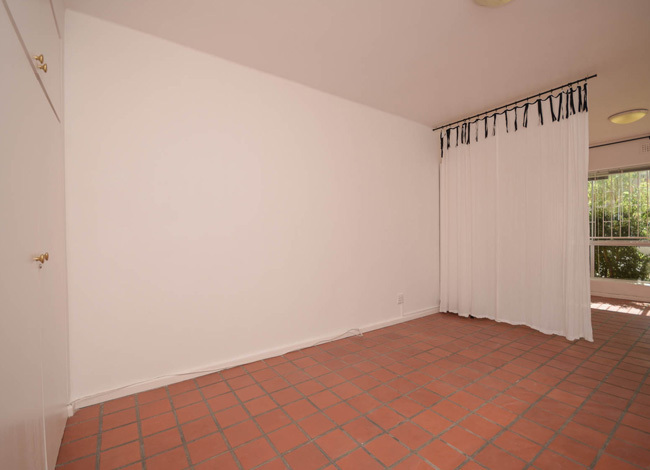 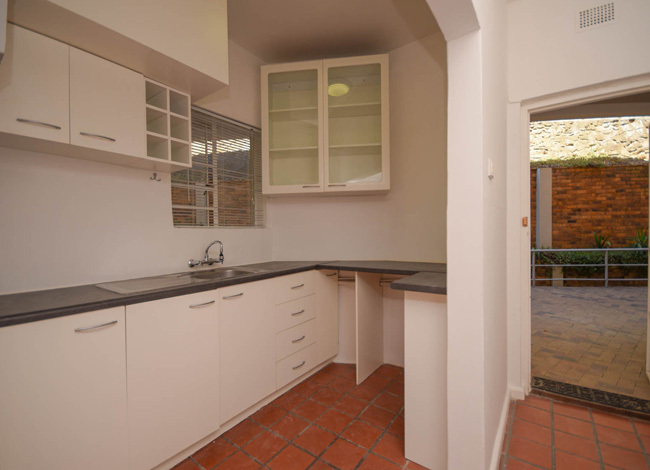 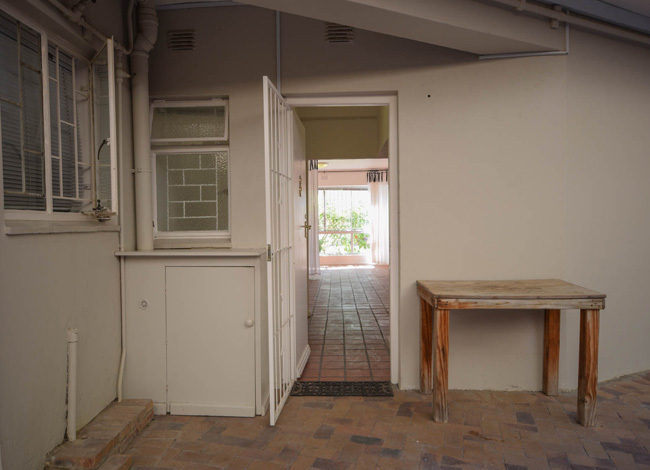 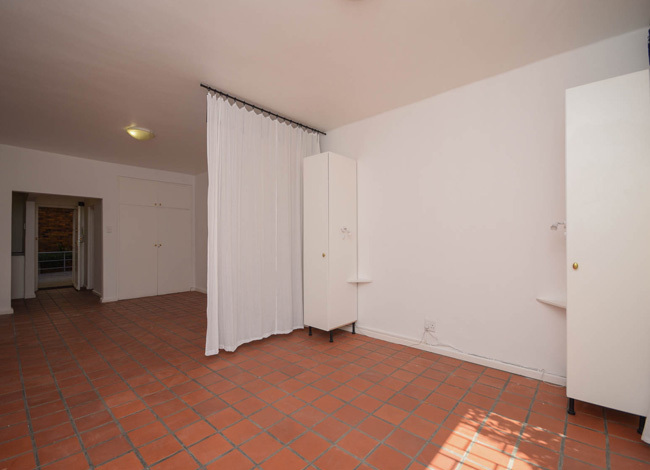 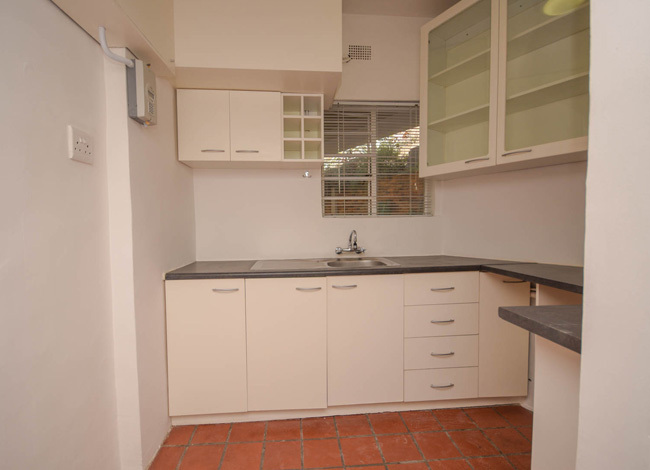 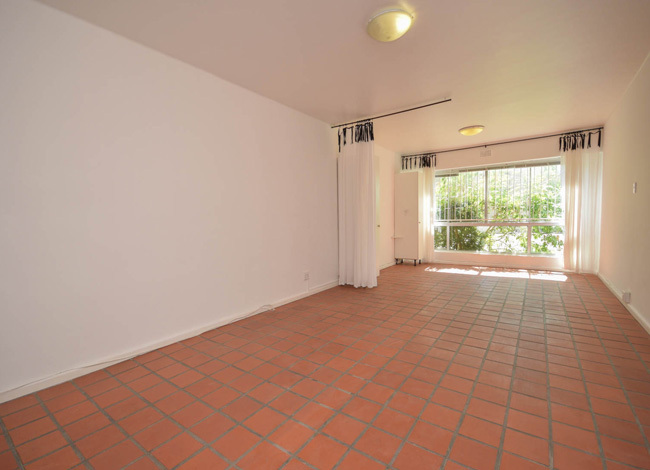 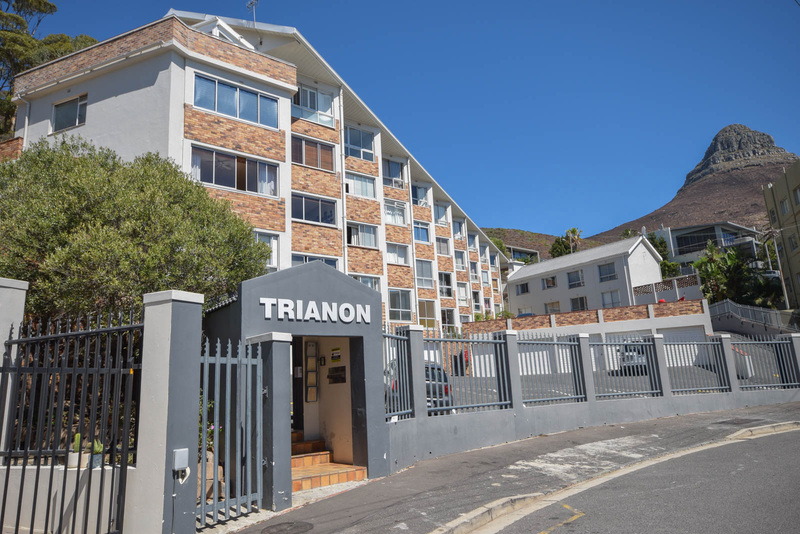 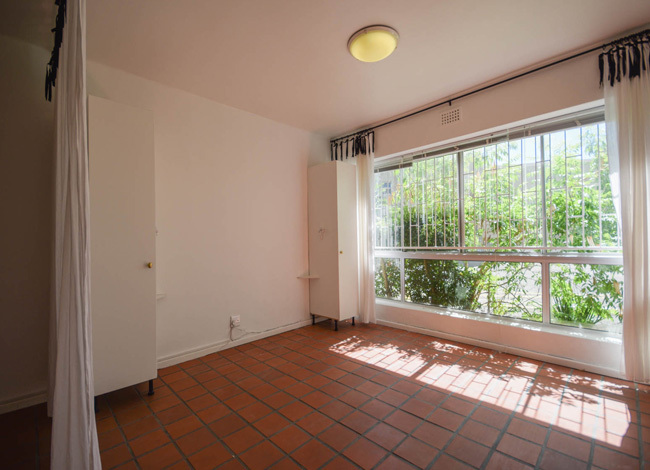 Fresnaye is an upmarket, safe neighborhood close to the city centre, restaurant. 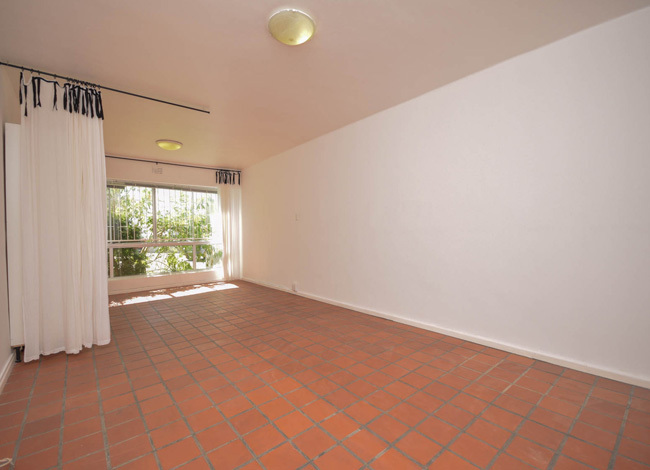 Includes secure parking on the premises.